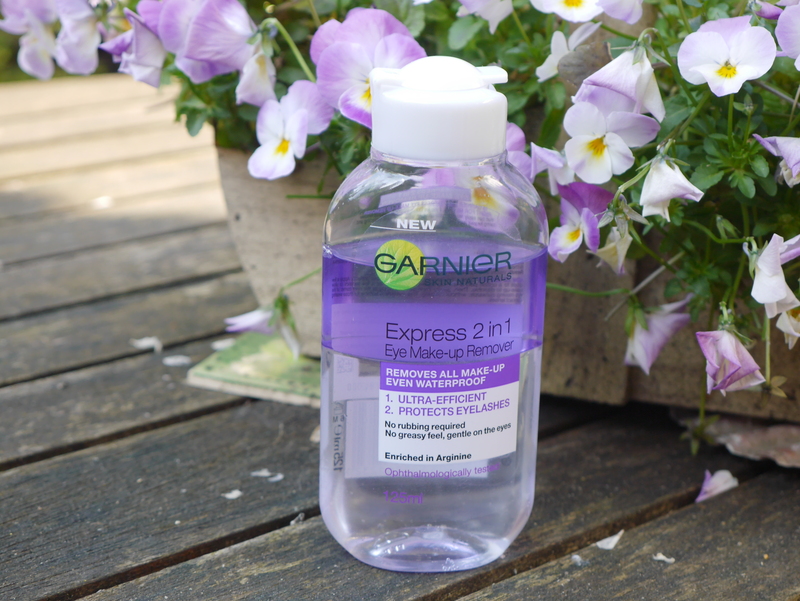 I am a huge fan of 2in1 make-up removers as I find they get the makeup off quicker than others. I loved the Clinique Take The Day Off but couldn’t really justify the price tag so started trying high street versions. After trying a few I picked up the Garnier one as it was on offer and haven’t looked back since. You simply mix the two halves of the solution by shaking it the bottle and then apply to eyes on a cotton pad. It’s fast and effective without scrubbing and irritating your eyes and it’s below the £10 mark. Have you tried any 2in1 Eye Make-up Removers?